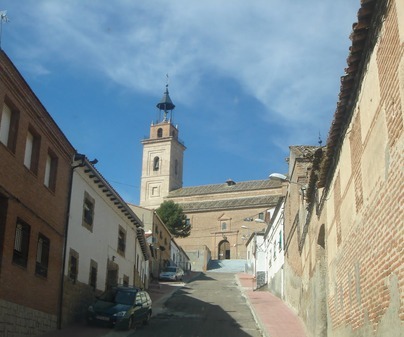 This town in the region of Torrijos is next to the Tagus River and only 55 km from Toledo. 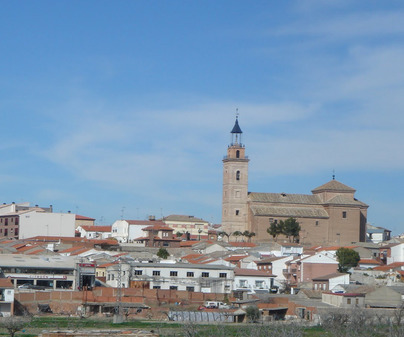 Its name is of Arabic origin, and comes from the term “Yerayla”, meaning small mountain or hill, which evolving into Castilian Spanish became “zeboila” or “xebal” and from there its current appellation. Walking through its urban center we will find the Palace of the Dukes of Frías, built in the 17th century, and the Gothic justice pillory. 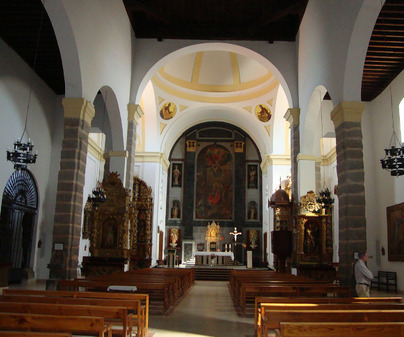 Equally, it is recommended to visit the church ofSan Cipriano(Cyprian) from the 16th century. 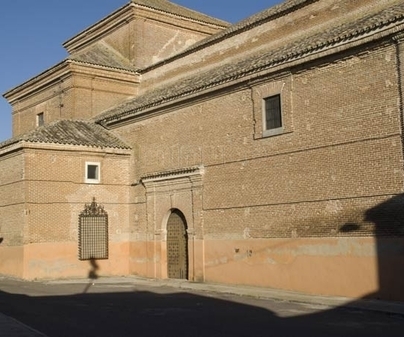 In this church we will find a Latin cross floor plan with three naves and a lovely chapel ofCristo de la Salud, which comes from the nearby castle of Villalba. Also, a beautiful and gallant tower. 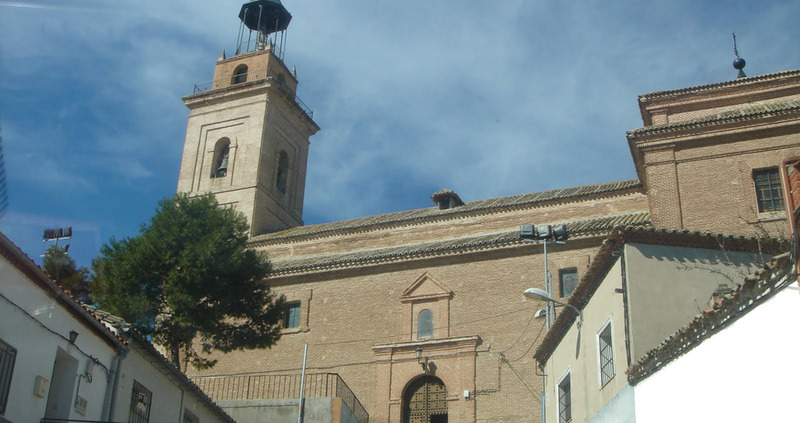 The hermitage of Saint Blaise or Church ofSan Pedro Advincula(St. Peter in Chains), also from the 16th century, is very beautiful, with some beautifulazulejería talaverana(famous tiles from Talavera). 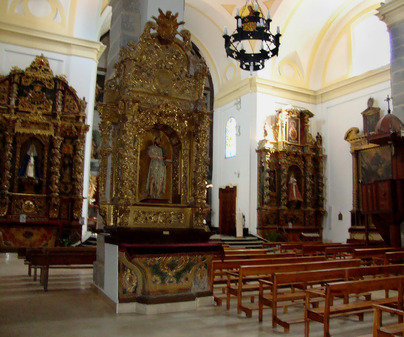 Although it is now a hermitage or chapel, it in the past it was the church of the town of Mañosa, now gone. 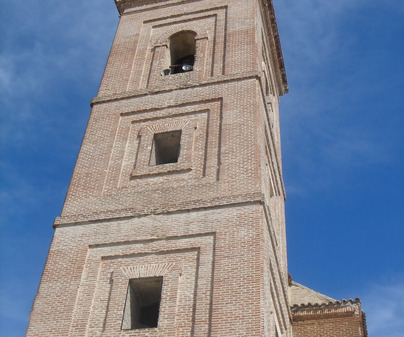 And don’t forget that 5 km from the urban center you can visit the ruins of the Villabla castle.